While the 2006 Elections didn't turn out well for pro-life activists, let us move on because the United States Supreme Court is now discussing the Partial Birth Abortion Ban of 2003. In my opinion, it was the best piece of legislation passed by Congress since 2000. Let's turn our attention to this Partial Birth Abortion Ban. Let us pray, pray, and pray! Forget about the past failures and work for a better tomorrow. If this ban is kept in place, lives will be saved - many, many lives. Partial Birth Abortion is murder - complete murder! 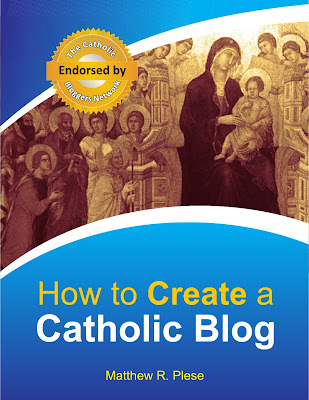 If you want to learn more about it, see this post on Catholic Fire. And for anyone that says that Partial Birth Abortion can save the mother's life, you are wrong. This gruesome "procedure" can not save the mother's life. This "procedure" is pure murder. So take out your Rosaries and pray, pray, pray! My rosary is ready for action! I am ready and armed. 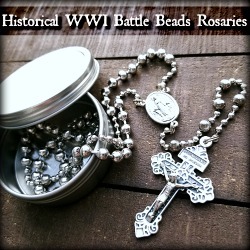 My rosary is my weapon, my best friend. I know that often in our daily lives we can get caught up in all the things we do, and these things are mostly good, but we have to make time for Christian prayer, because otherwise, ourlives fall apart. God bless all! 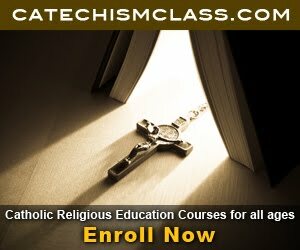 Thank you for posting the link to Catholic Fire. There's a great YouTube video posted there that is a must see!